Steve was appointed to the Davison County Sheriff’s position in 2013 after previous Sheriff, Dave Miles, retired. 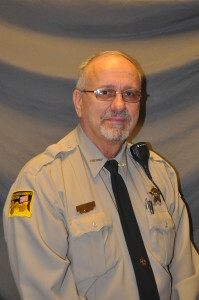 Steve Brink has been a Deputy Sheriff for Davison County for 17 years prior to his appointment to Sheriff. Open positions can also be found under the Info / Employment Opportunity tab. 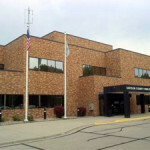 When applying for employment print the Davison-County-Law-Enforcement-Application and complete the first three pages. Print out, complete and have notarized the Authorization-to-Release-Information-2013 form.